BrainMobi is one of the best react native app development company working dynamically on react native technology. 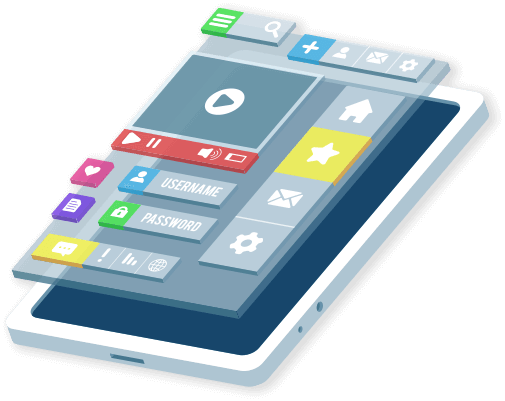 We choose the framework because of the fact that it is one of the best and robust cross-platform mobile app development framework for building native apps with quicker turnaround time. With the help of React Native, we are able to develop and deliver apps quickly to our clients. The motto “Write Once use Anywhere” allows us to build apps for both iOS and Android without having to write the codes for each separately thus reducing your cost to develop an app. With the help of reusable components, hybrid apps can be rendered natively since they compile instantly to native, thus reducing development time (and hence your app development cost). React Native is all about facilitating speed and agility to the developers, hence the apps built on the framework perform relatively better. Why Hire React Native App Developer From BrainMobi?